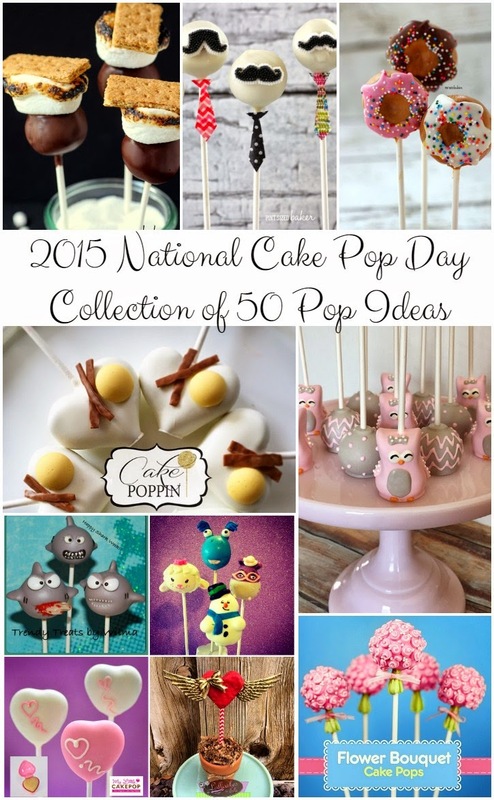 Here’s a 50 Cake Pop Collection for National Cake Pop Day. 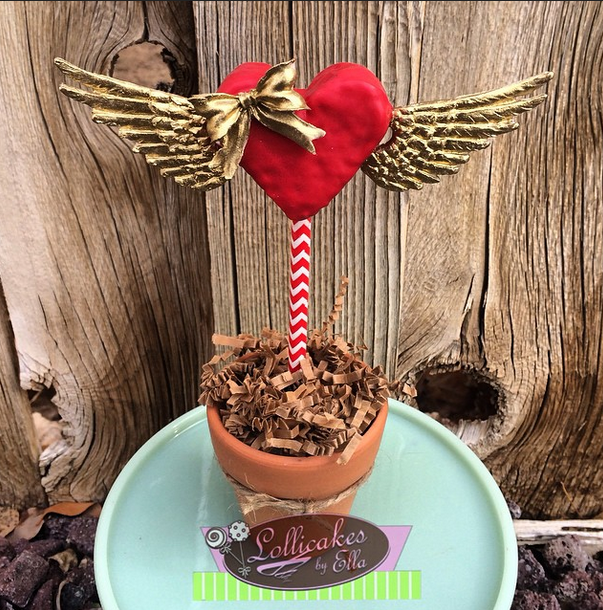 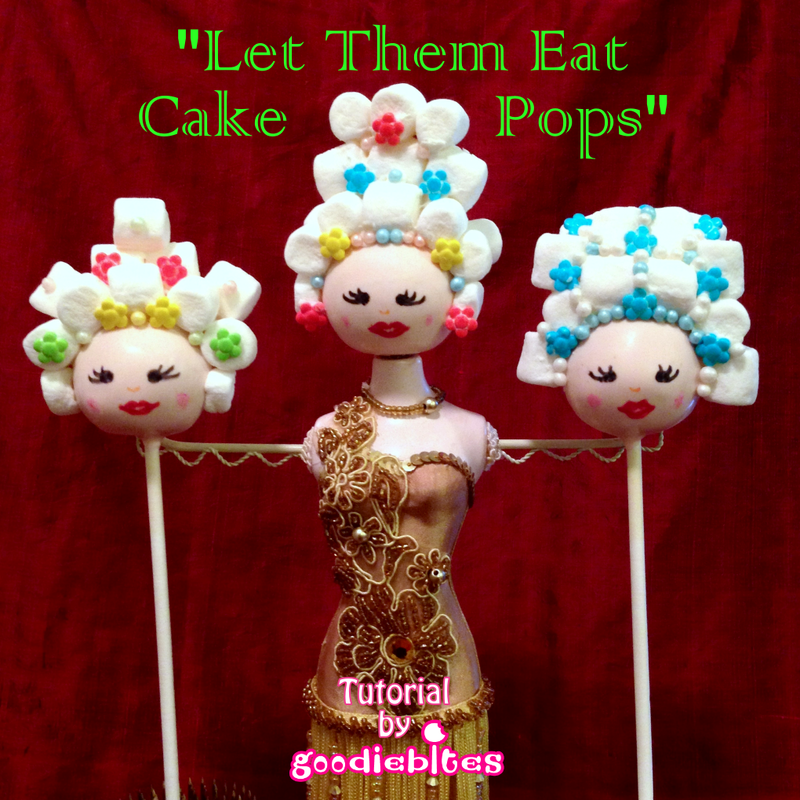 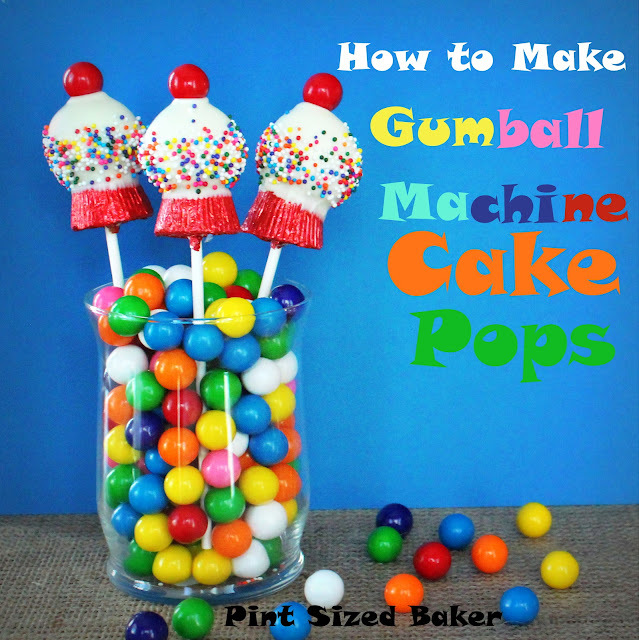 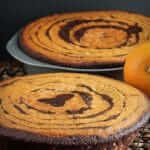 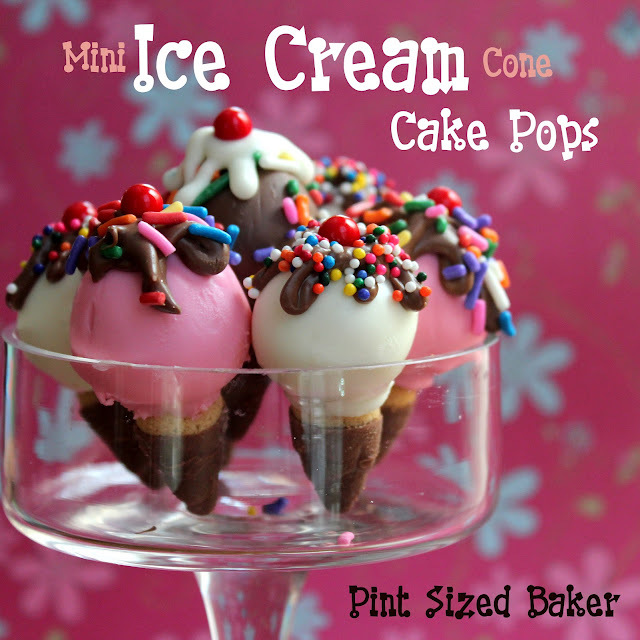 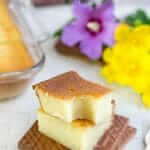 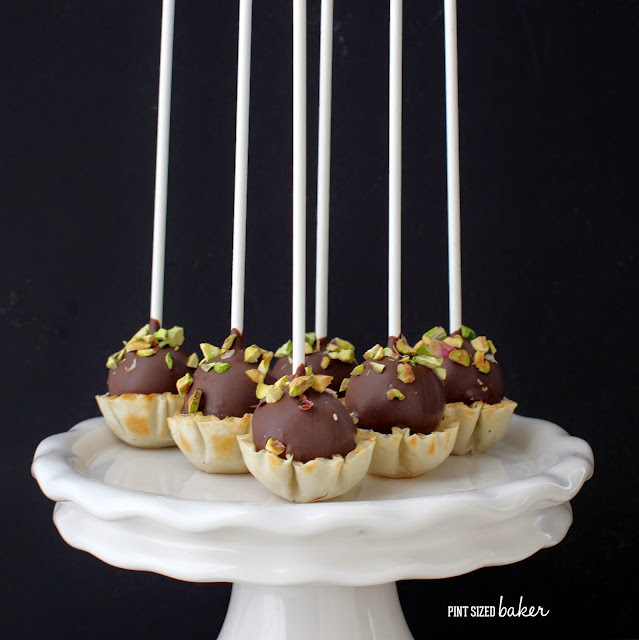 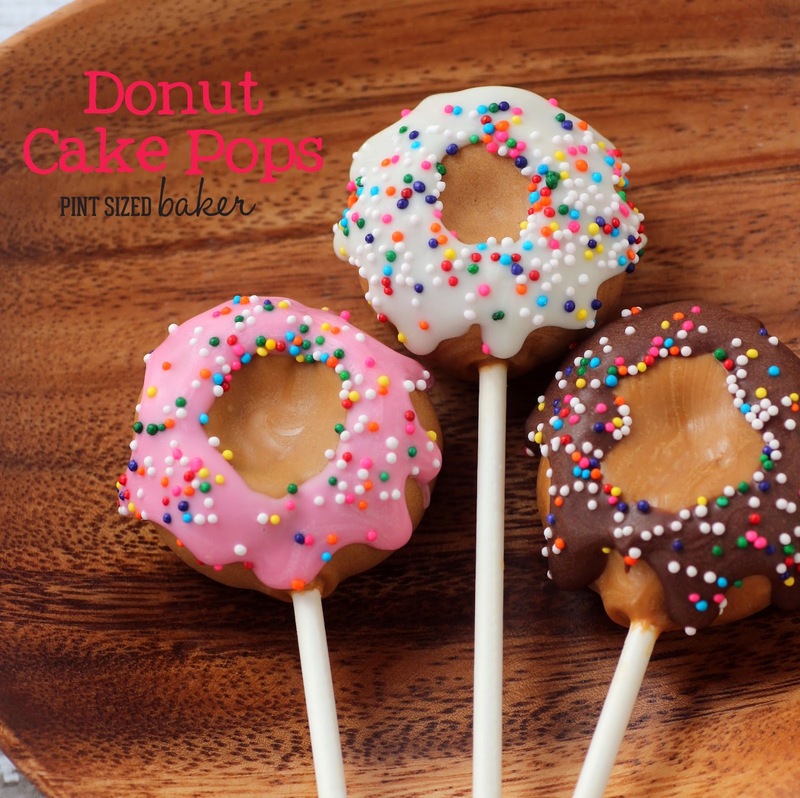 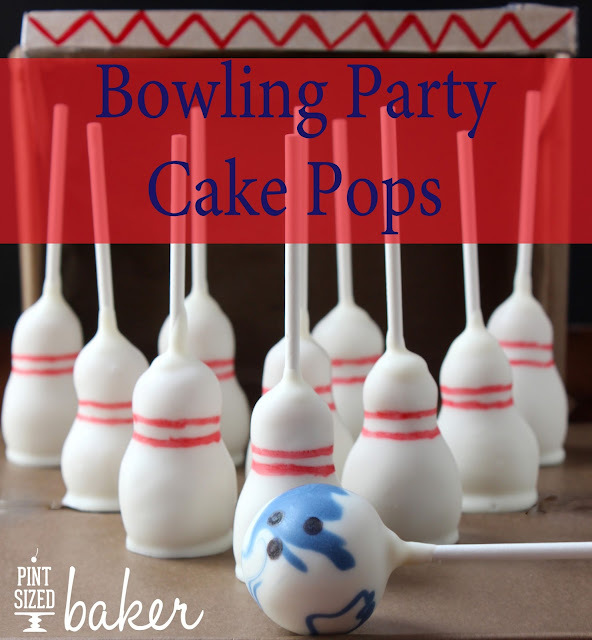 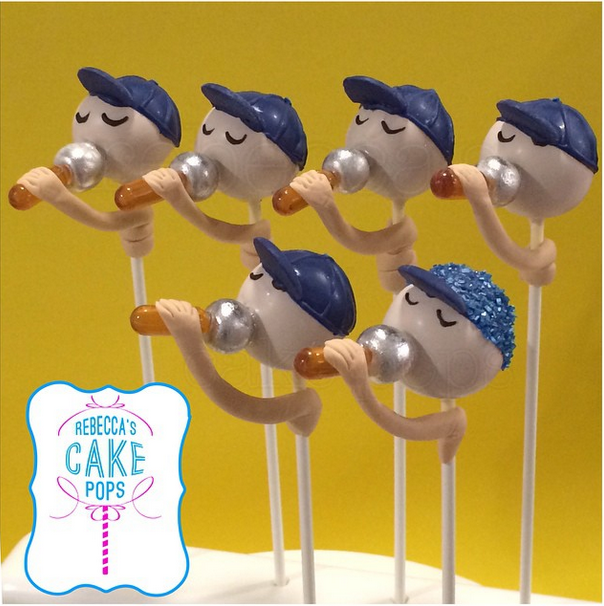 Hope you find some great inspiration from a group of talented cake poppers. 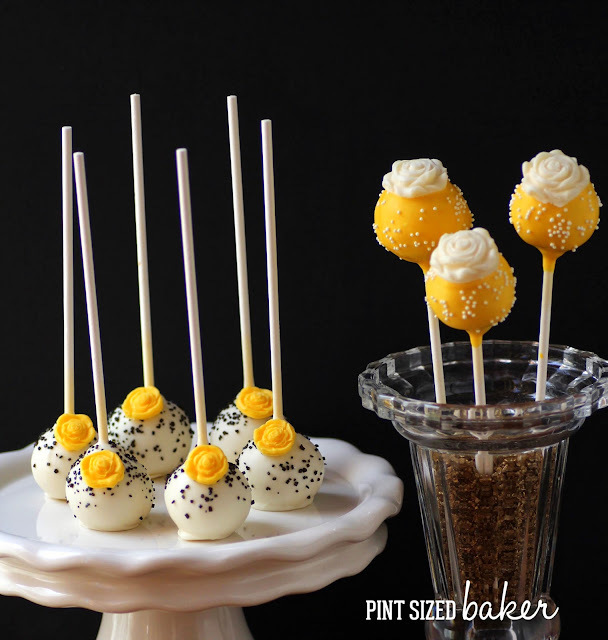 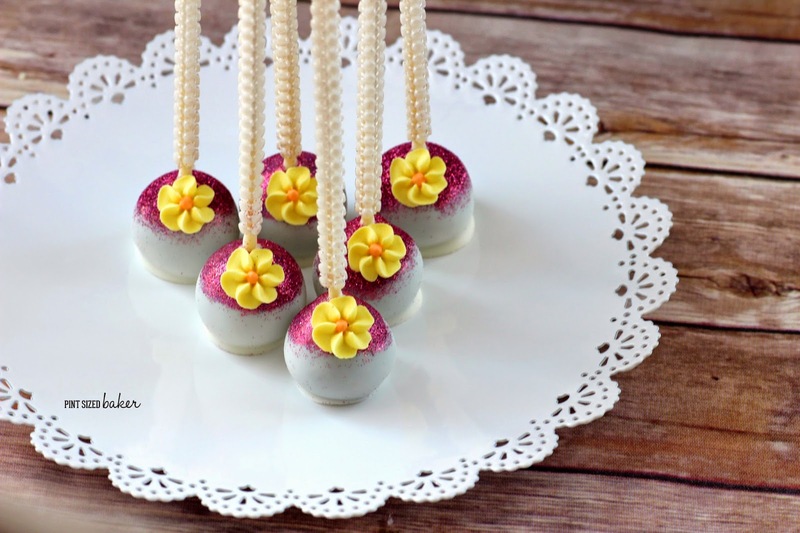 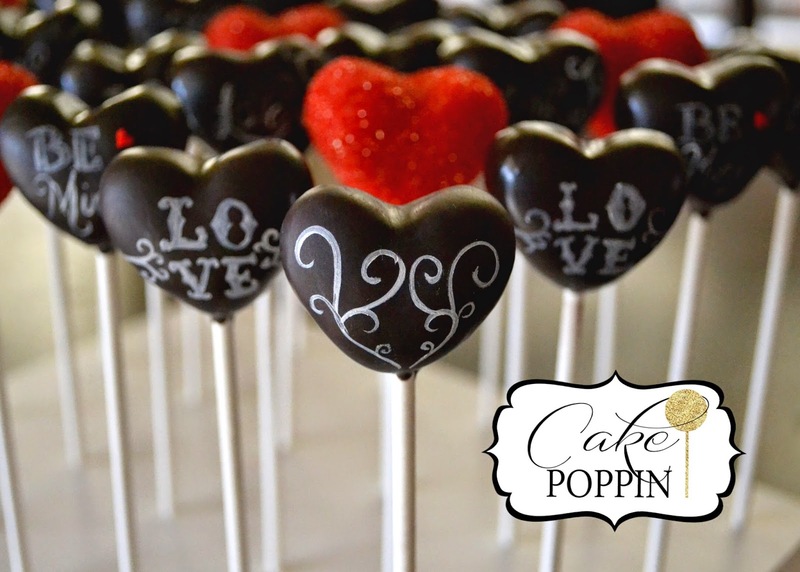 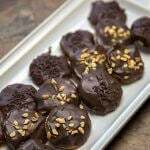 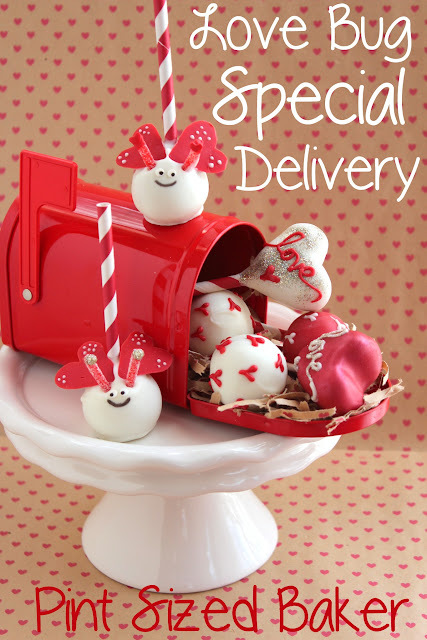 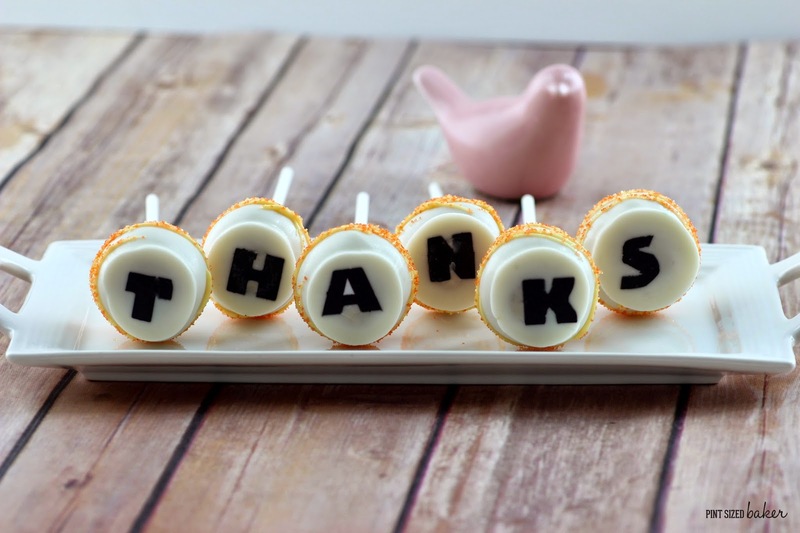 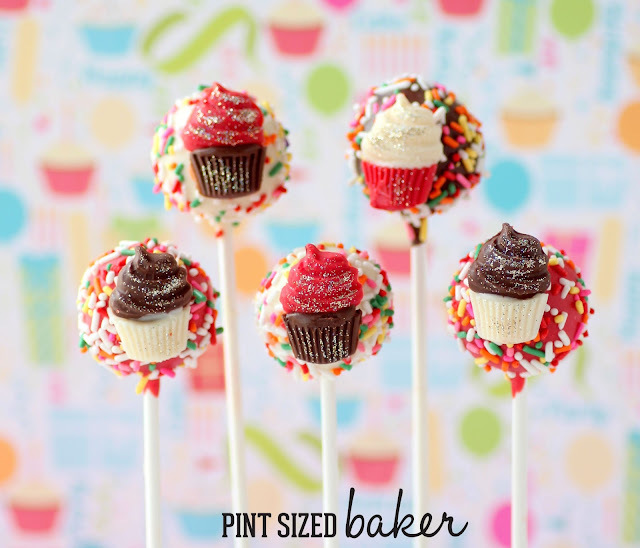 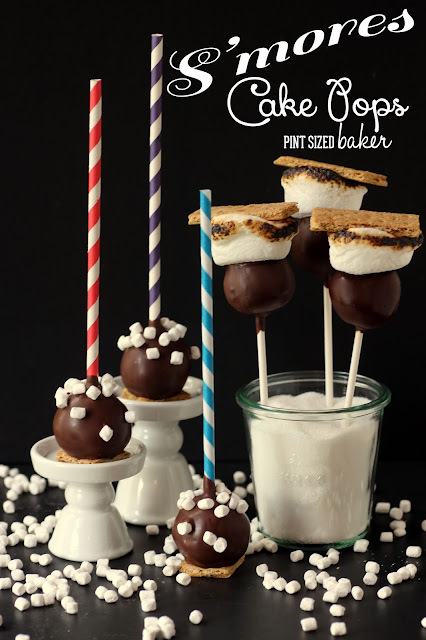 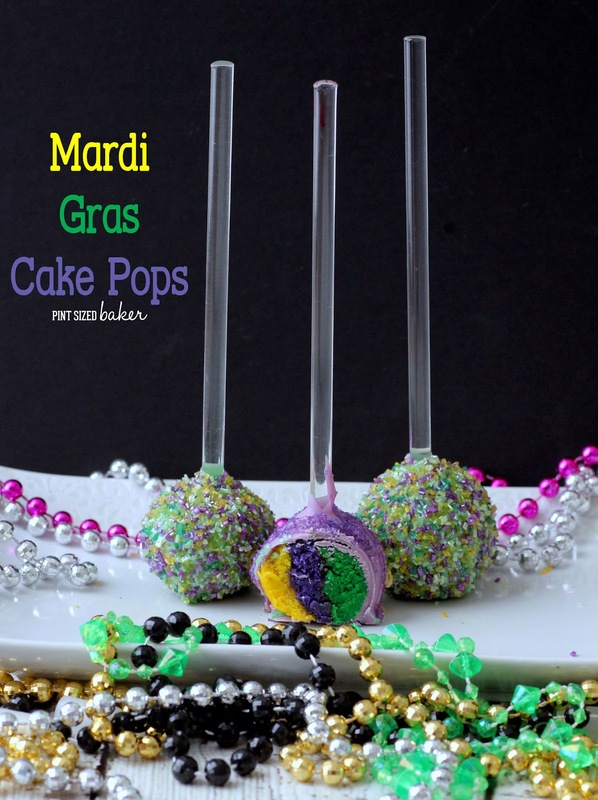 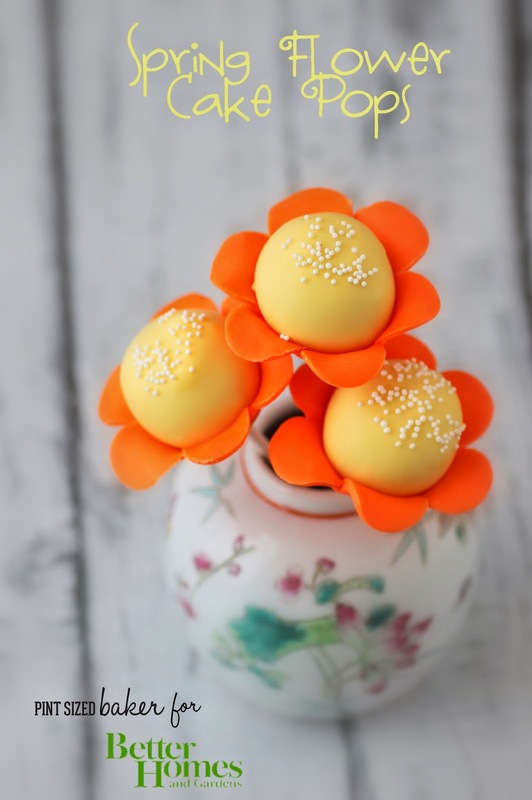 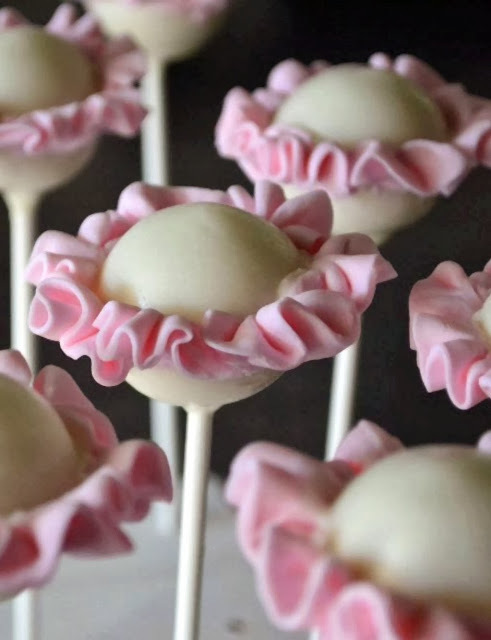 February First is National Cake Pop Day and I’m here to share 50 amazing cake pops from some amazing Cake Poppers. 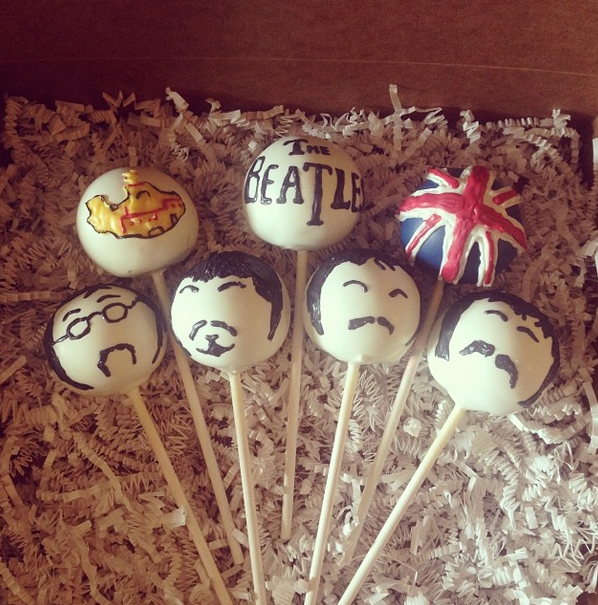 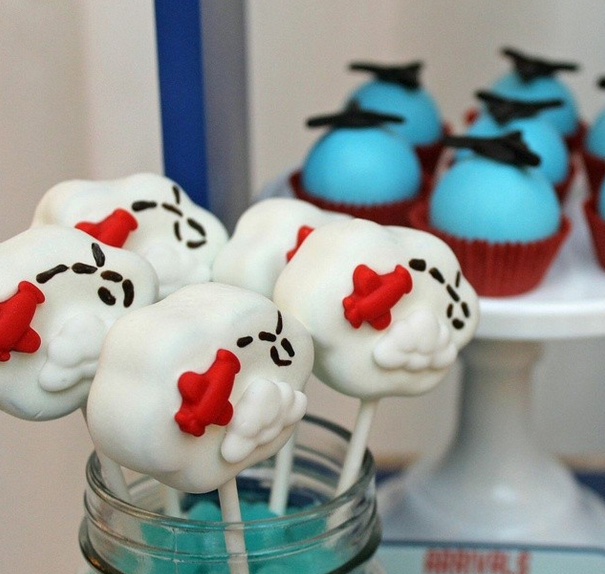 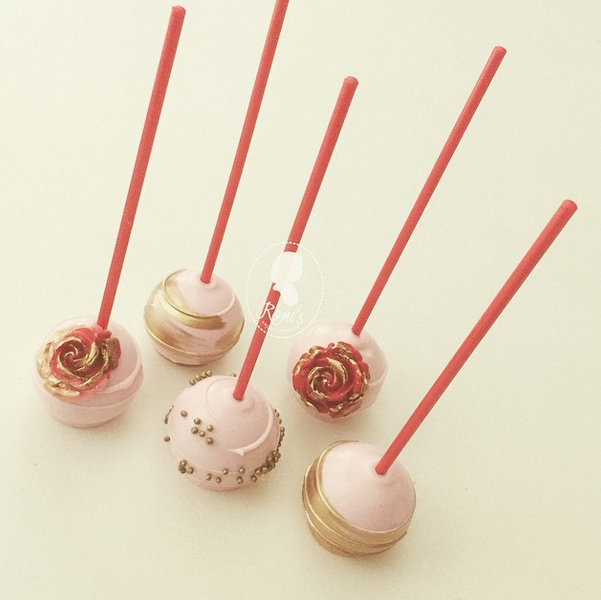 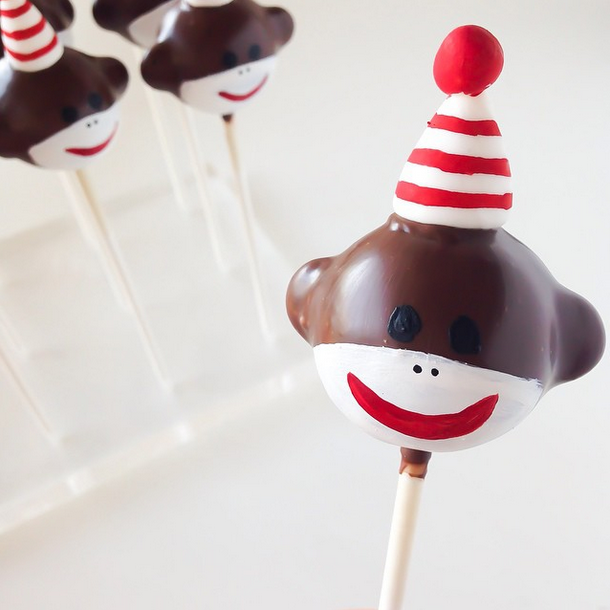 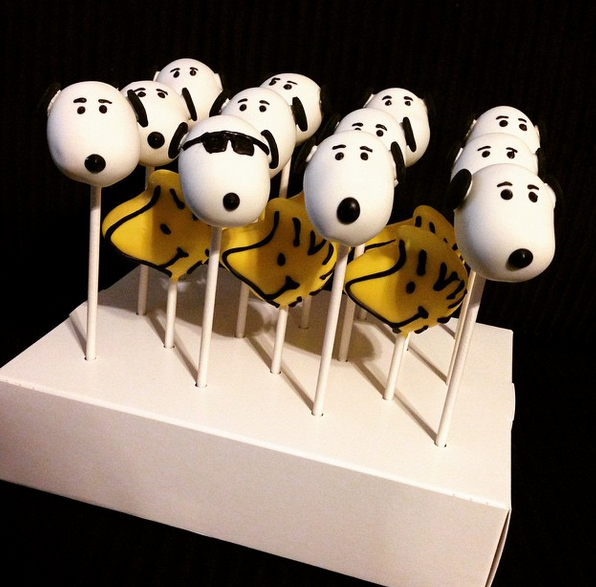 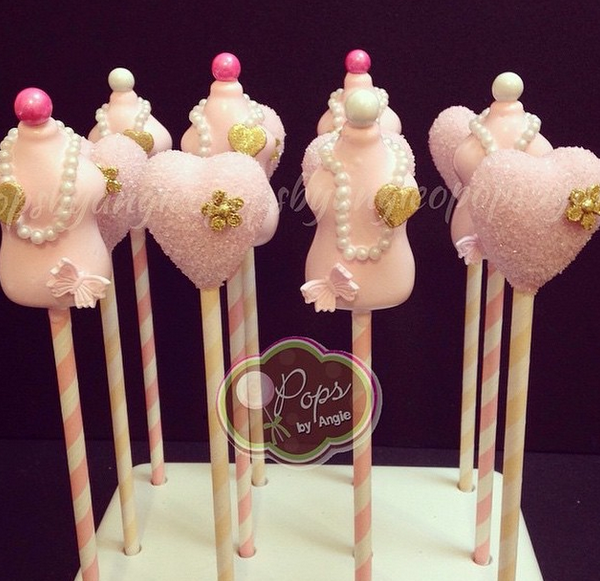 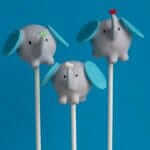 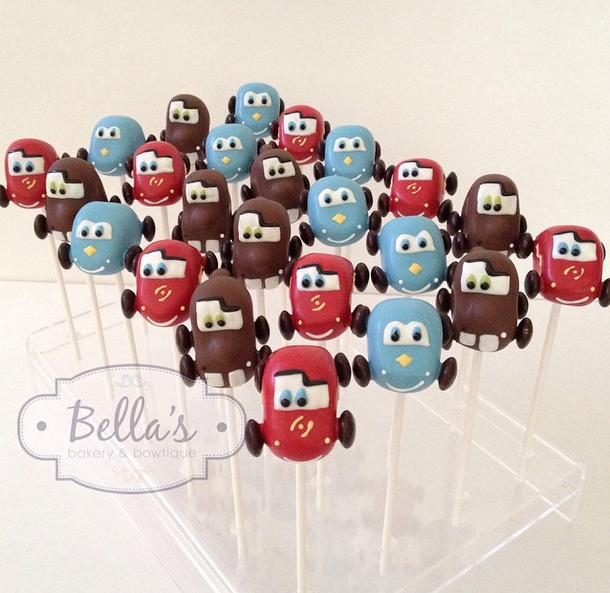 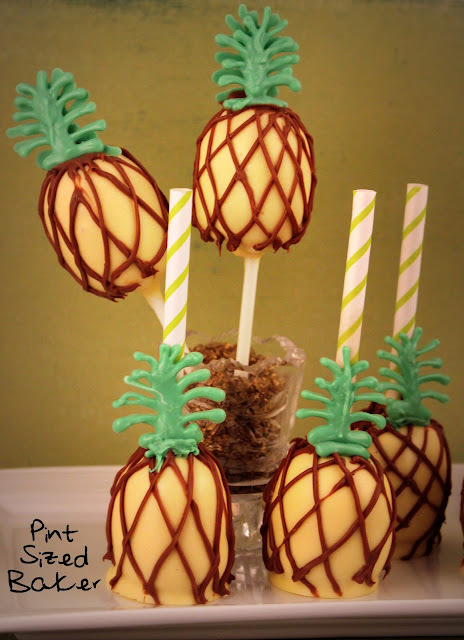 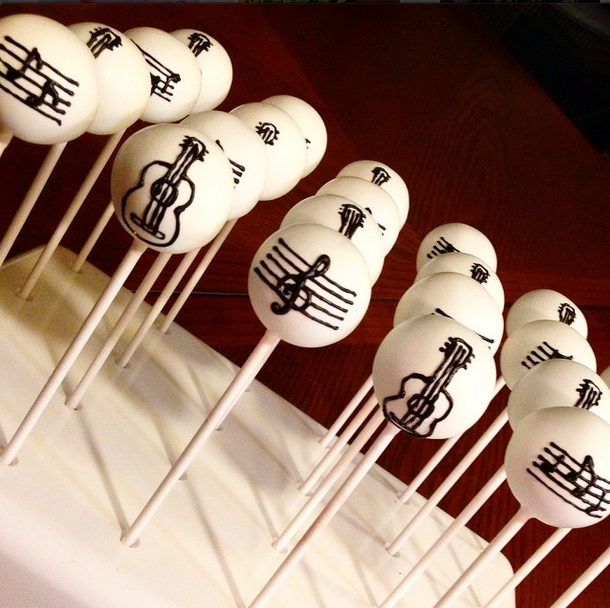 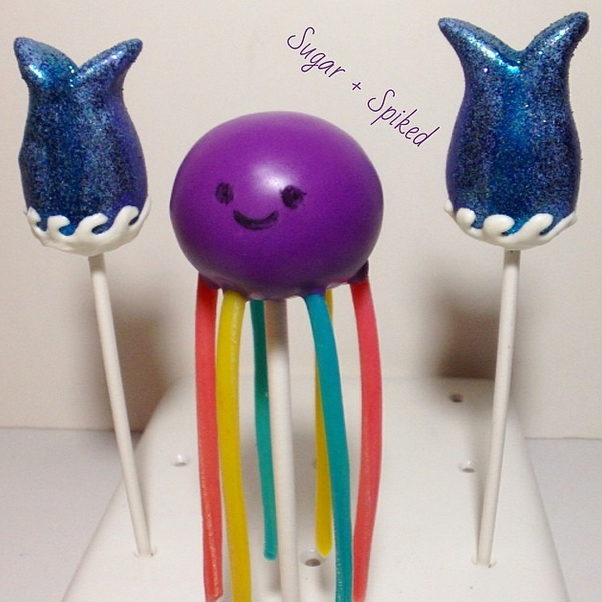 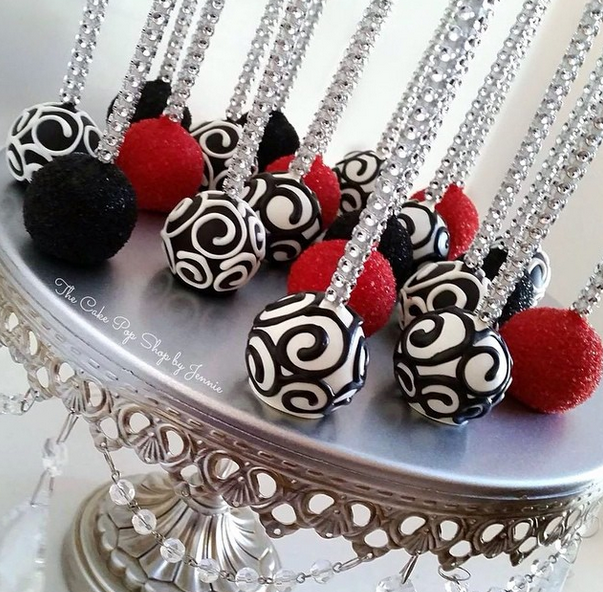 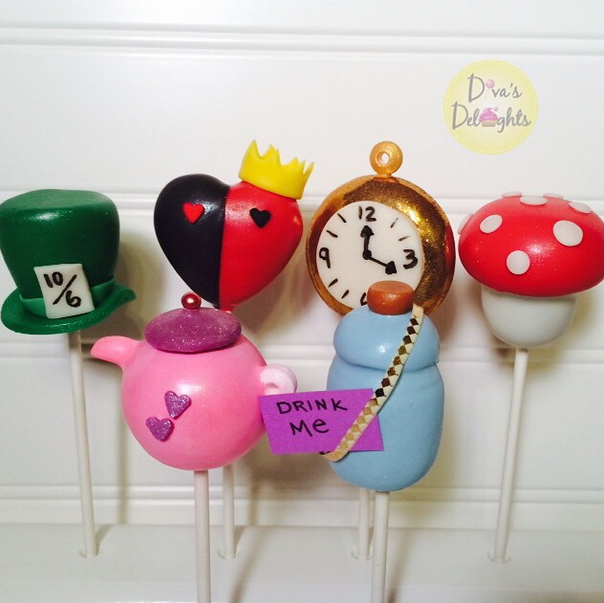 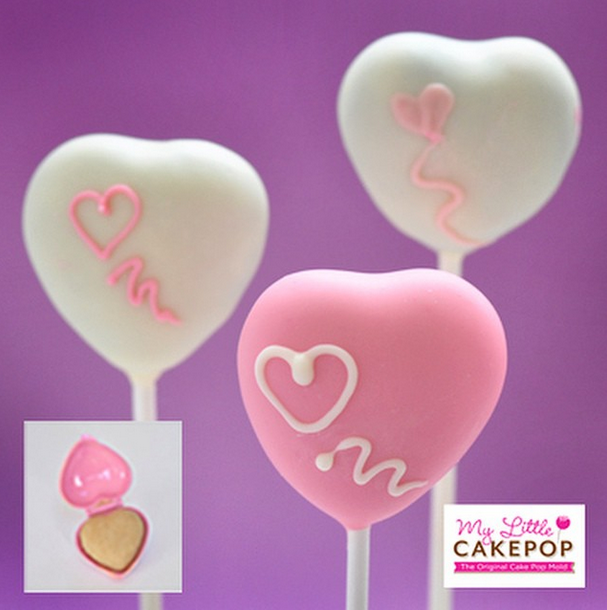 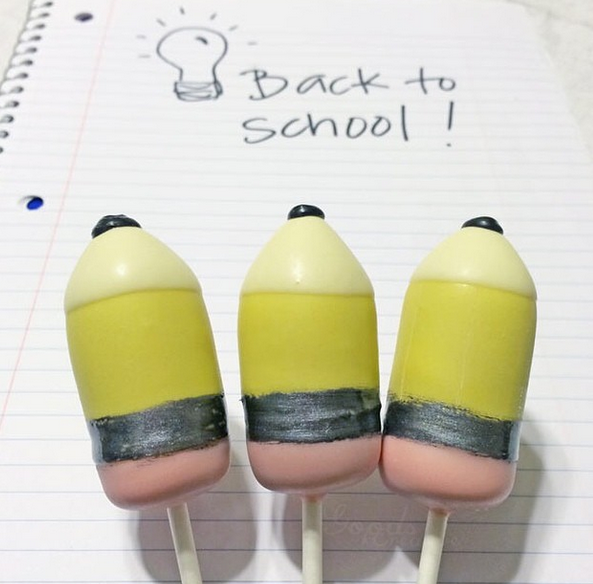 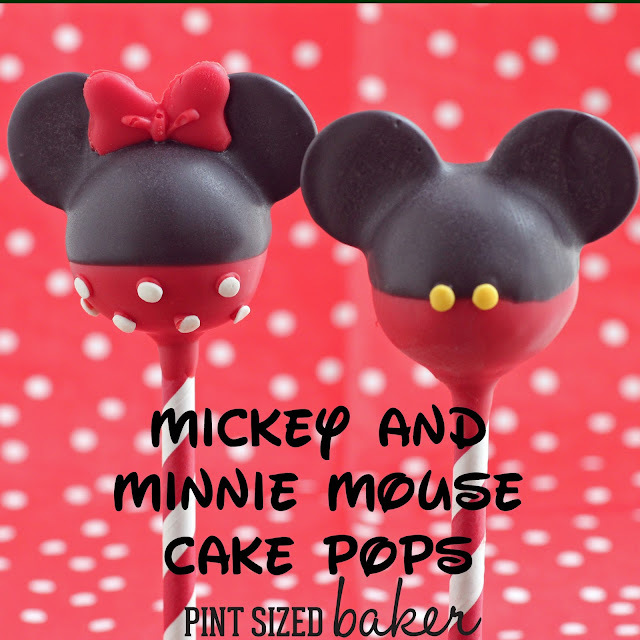 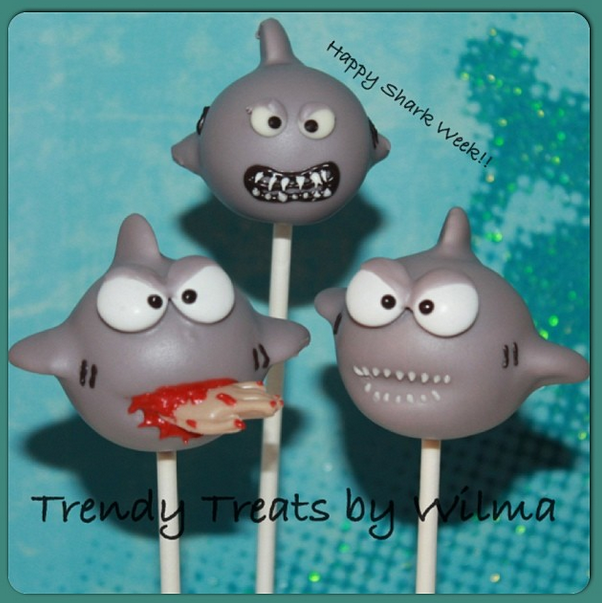 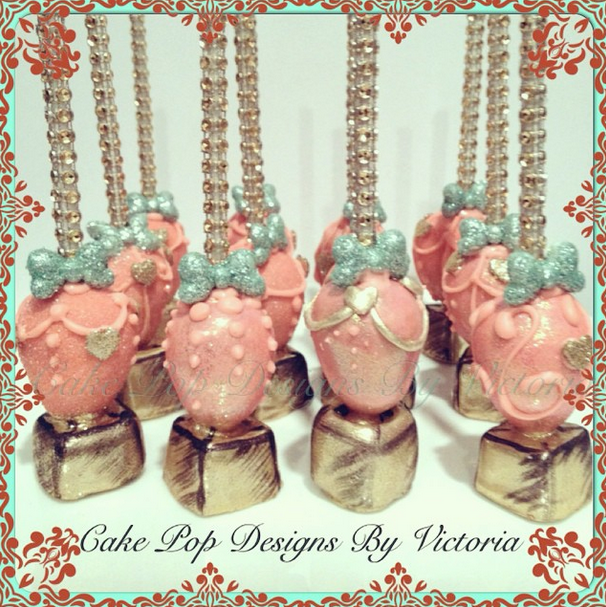 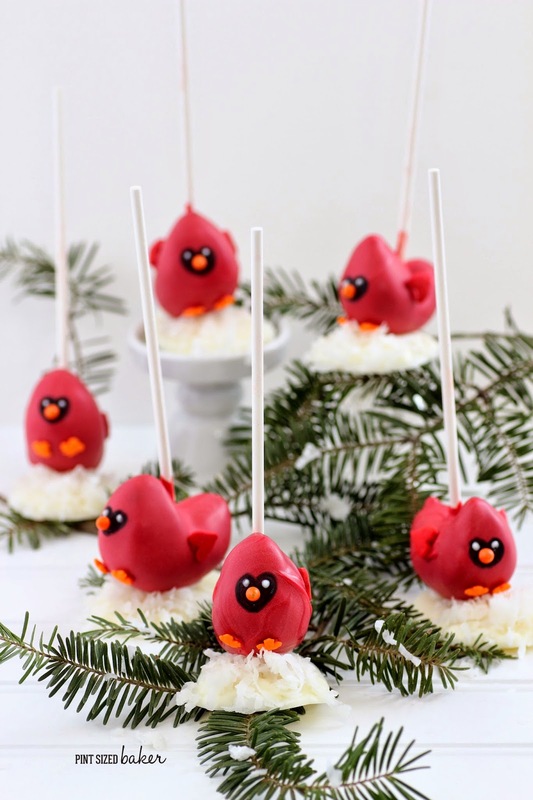 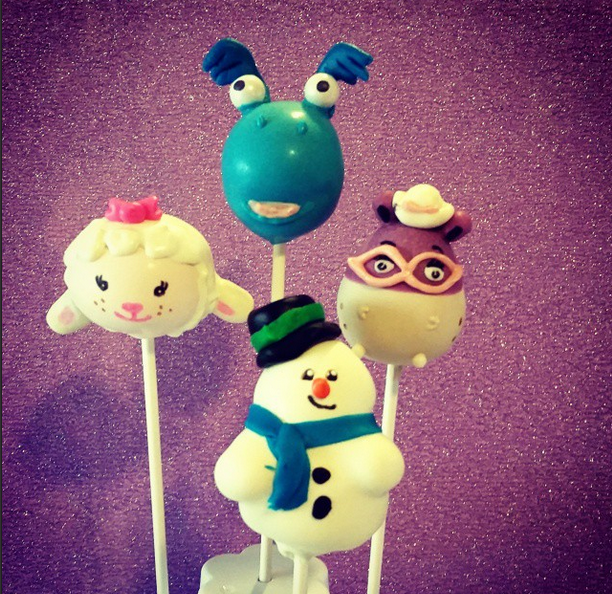 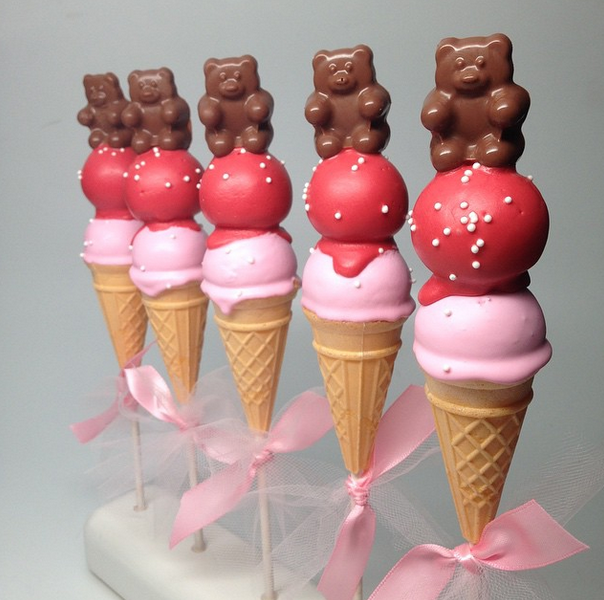 I’ve shared the links to their Instagram accounts so you can check out more of their awesome cake pops and designs. 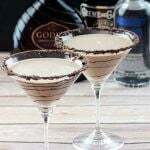 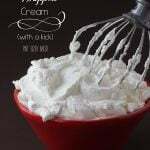 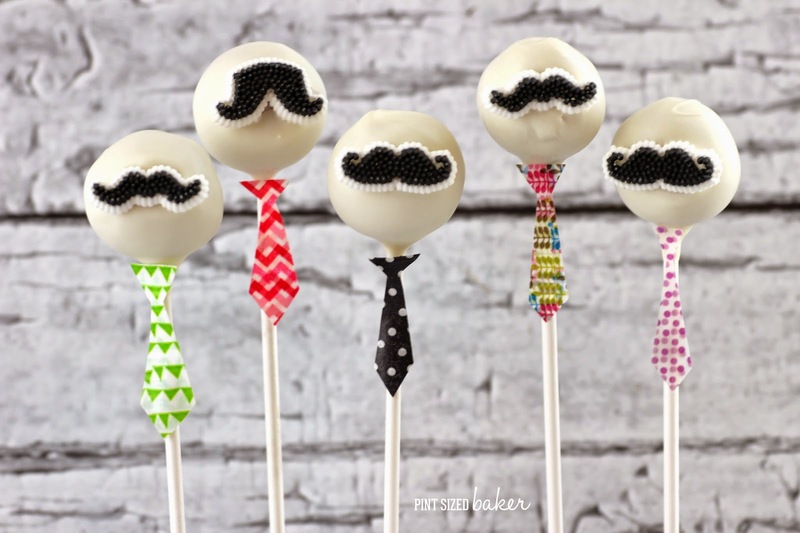 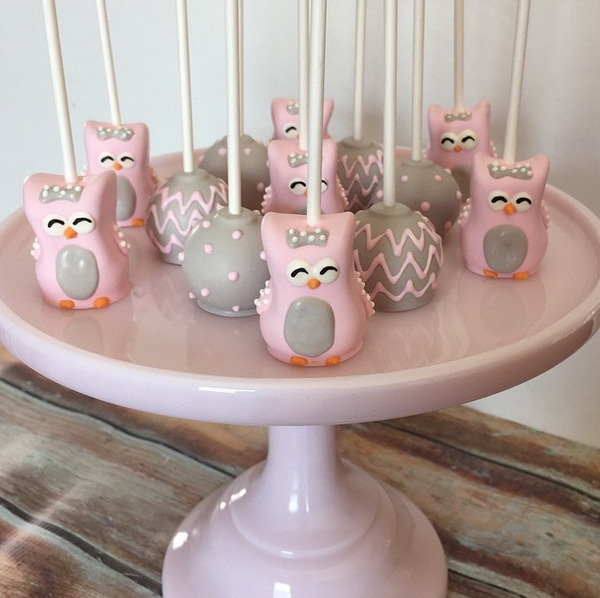 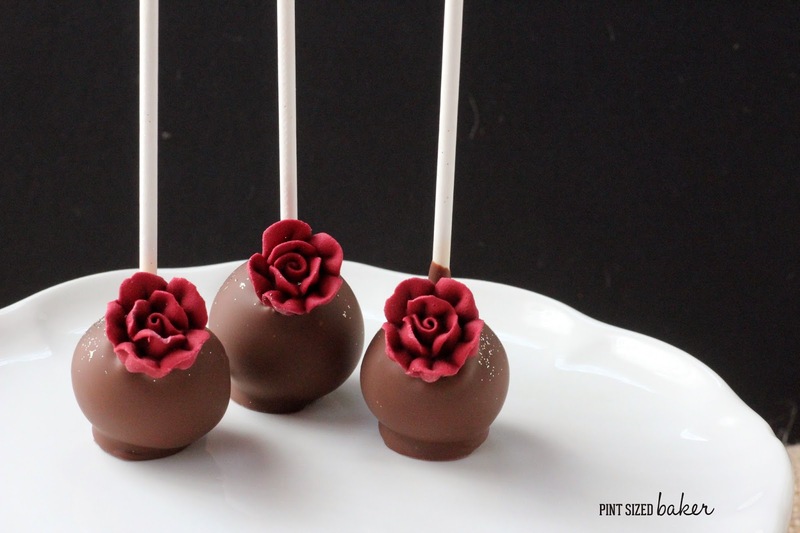 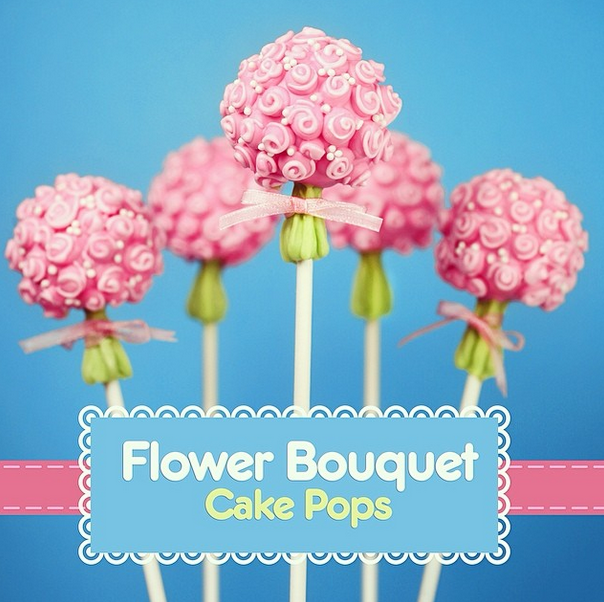 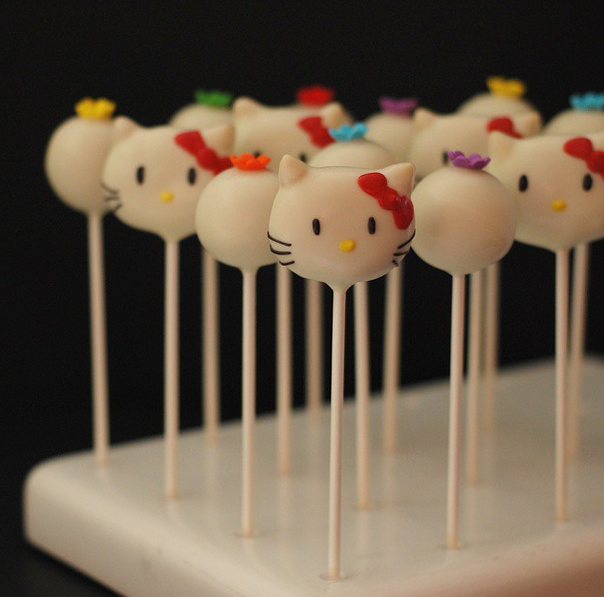 A lot of the ladies ship and sell their pops, so if you are looking for some cake pops for your next party, check them out! 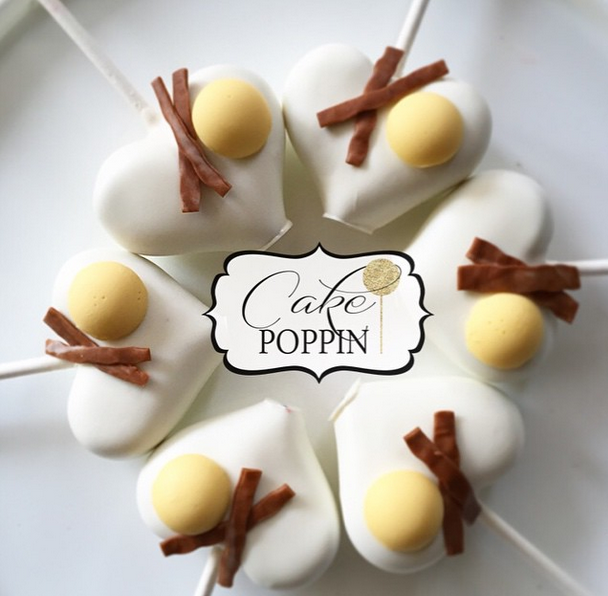 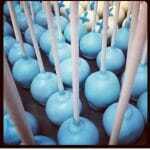 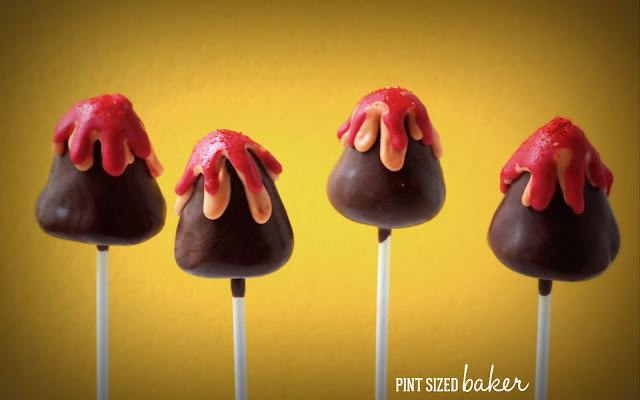 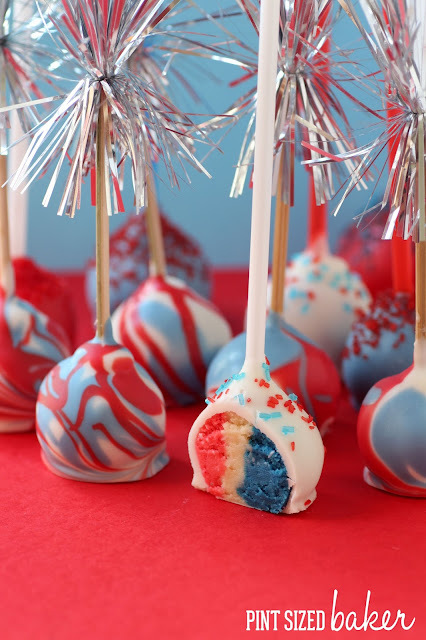 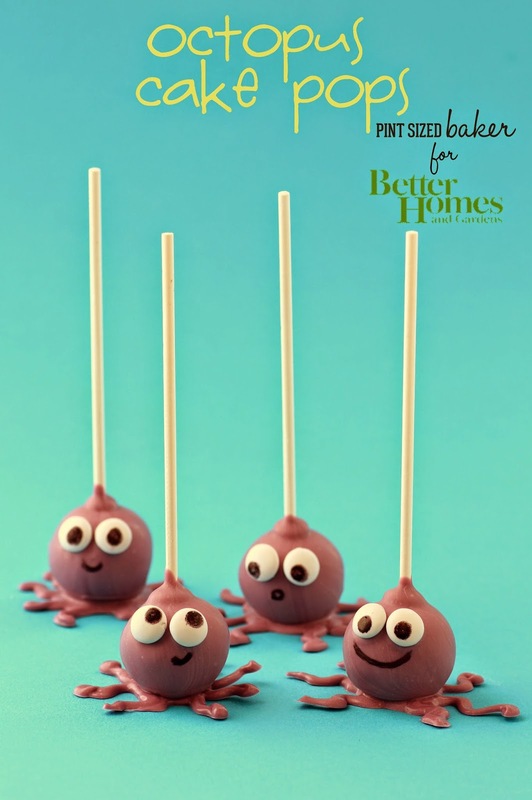 Have a great National Cake Pop Day!